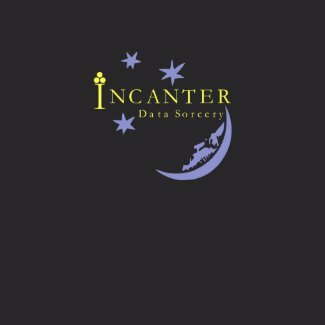 I’ve created an Incanter Data Sorcery t-shirt for Clojure-loving data geeks. 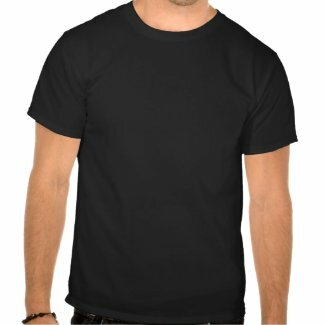 I’ve made the design available on a basic black shirt and a higher quality one (more expensive) through Zazzle (where you can also find Clojure t-shirts). Proceeds offset the cost of the coffee used to fuel development of Incanter. Here’s a close up of the design. Other shirt color options are also available at the Incanter Zazzle store. If you have other design or tag-line suggestions, let me know.